This collection of essays provides readers a passenger-side seat to the explorations of fifth graders at P.S. 316 Elijah Stroud in Crown Heights, Brooklyn. Putting to work newly-learned skills in reading and understanding informational texts, these students wrote research-based argumentative essays addressing one of the most pressing challenges facing the world today: the effects of human actions on the environment. Focusing on deforestation, threats to endangered animals, and the pollution of oceans, these students put together arguments to show readers the validity of their perspectives. The process not only sharpened the students’ writing skills, but also put them on the path to being informed and persuasive global citizens. 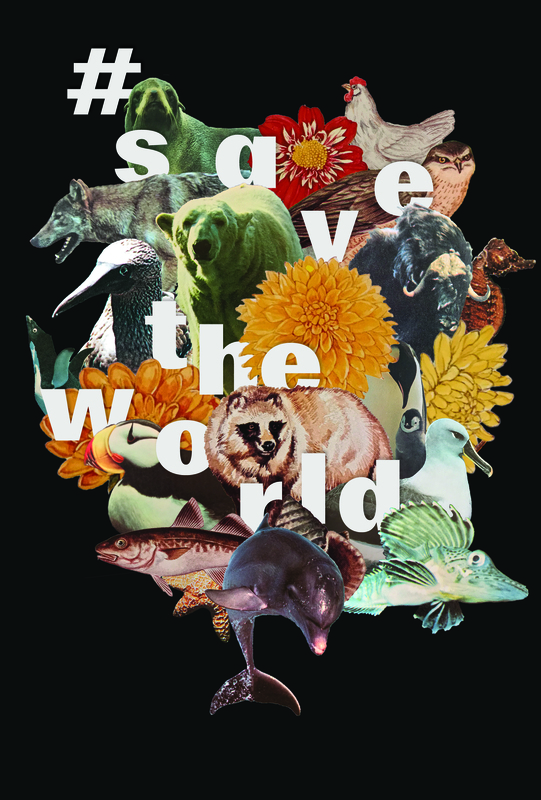 You can purchase a copy of “#savetheworld” at the Brooklyn Superhero Supply Co. or online here.